DC Logistics Brasil was founded in 1994 with 11 offices across the country. During their 24 years of service, they have handled numerous project cargo and heavy lift shipments. A recent project has involved machinery to Hawaii. 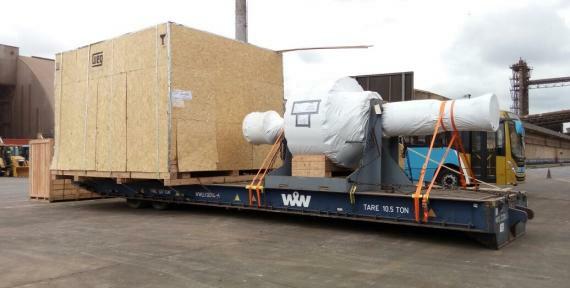 A DC Logistics spokesperson comments; "The destination was a challenge as there was no regular service of this route for cargo of this size and weight. 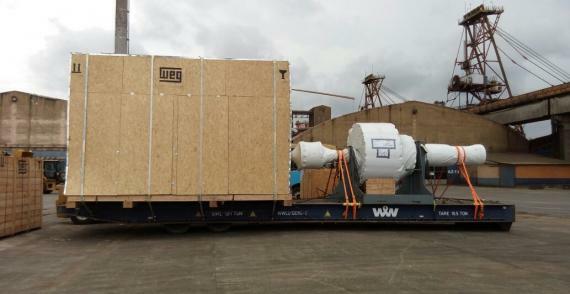 The shipment consisted of 6 loose pieces - the largest of which being a generator measuring 5.40 x 4.25 x 3.75m at 28tns and a rotor measuring 6.05 x 2.20 x 2.00m at 22.7tns. Despite the rotor being 6.05m long, the base is only 2m long meaning it was a heavy concentrated unit." 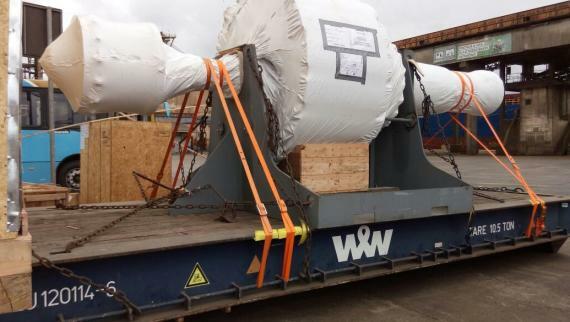 The cargo was shipped from Paranagua in Brazil to Port Hueneme in California (USA) using a MAFI trailer with the smaller forkliftable pieces handled as loose. It was then transshipped to Hawaii by a local agent.